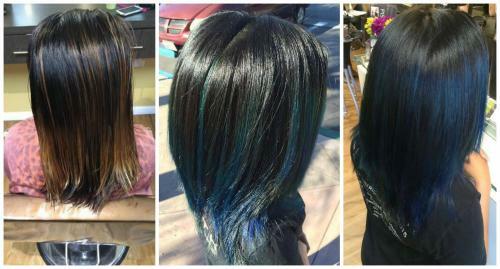 Here at Pistachio Cut & Color Bar we specialize in Aveda Color! We customize every color to your wants & needs! Just look at the beautiful work Casie did last week!!! Call us today to schedule your Custom Color today!